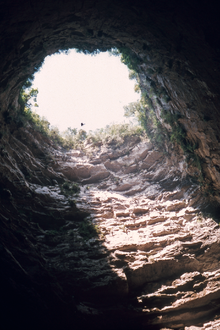 Go Cave Diving In The Cave Of Swallows In Mexico! Always love challenging yourself, for real adrenaline junkies. Diving in one of the deepest caves in the world!